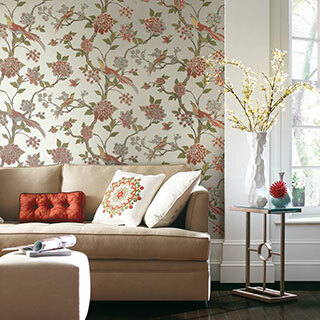 Fisher Paints makes it fun and easy for you to find just the right wallpaper or border pattern for your home project. 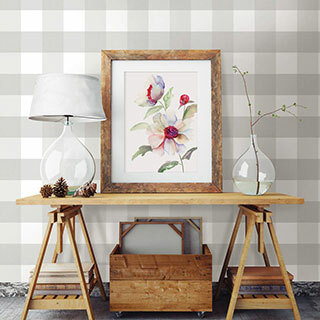 At our Ephrata location, we offer one of Lancaster County’s widest selections of current and trending wallpaper and borders from top brands like Joanna Gaines’ Magnolia Homes, Waverly, Williamsburg, Farmhouse, and much more. 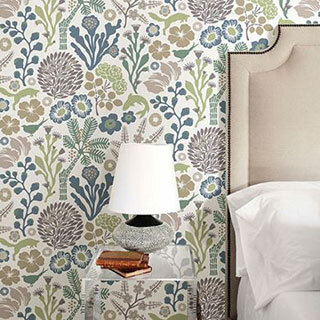 No matter what style of décor you’re looking for — from traditional and classic to bold and graphic to transitional or country — we have the ideal wallpaper to give your room that brand-new look. New paintable and Peel & Stick patterns are available as well. 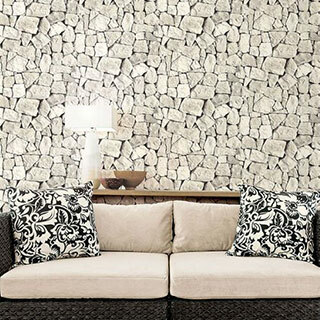 Peel & stick wallpaper goes up in minutes and comes down even quicker. 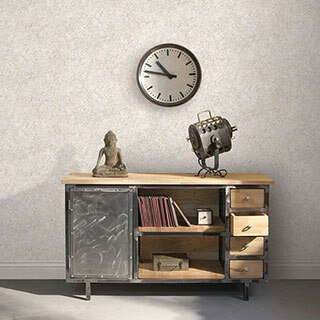 It gives any wall space an instant makeover. It is self-adhesive and repositionable, sticking to any smooth, flat surface. 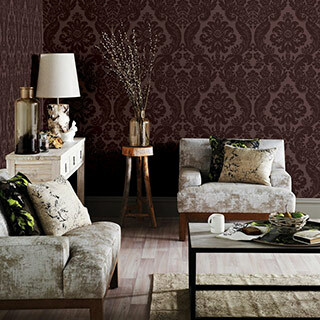 A perfect decorating solution for apartment decor, frequent redecorators, or anyone looking to wallpaper with ease! Be sure to stop in soon. One of our team members would love to help you with ideas on your home project. Brewster Home Fashions includes a number of brands—A-Street, Mirage, Kenneth James, Advantage, Chesapeake Easy-Walls, Warner and more. 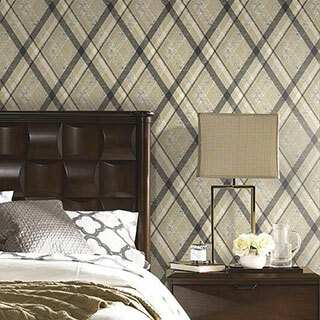 Since 1895, York Wallcoverings has been crafting wallpapers since 1895. 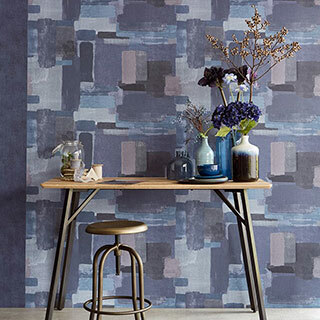 They are the oldest and largest wallcovering manufacturer in the U.S., creating beautiful residential and commercial wallcoverings that can be found worldwide. 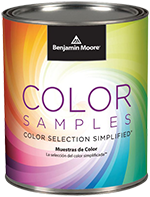 York is committed to satisfying customers with color and design artistry, high quality products and superior customer service. 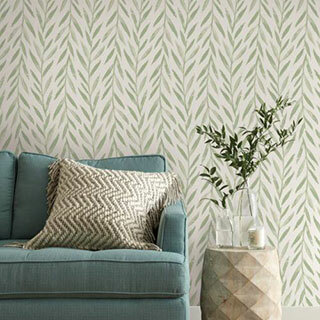 York Wallcoverings includes a number of brands—Magnolia Homes, Waverly, Candace Olsen, Florence Broadhurst, Ronald Redding, Williamsburg and more. 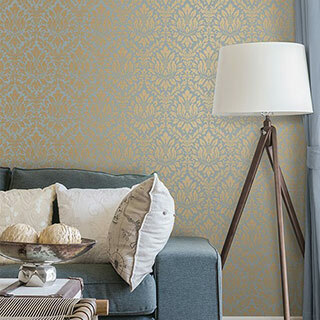 Patton Wallcoverings has been one of the leading wallcovering distributors in the USA for the past thirty years, decorating the finest homes in America. 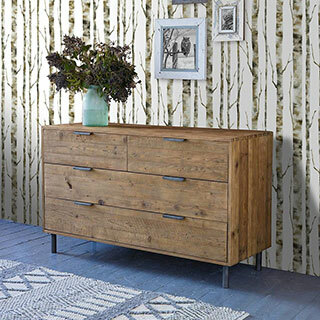 They a have a good selection of wallpaper in a variety of categories and are the sole distributor of Norwell Wallcoverings. 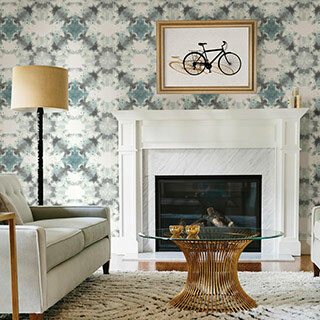 Norwall’s talented stylists search the globe for the wide array of design influences that inspire their beautiful wallcovering. Their patterns include faux bricks and stones, textured leaf, grass, grasscloths, and stucco effects, along with faux marble, linen, and silk textures.